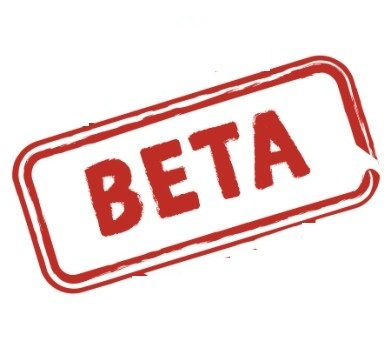 Welcome to the beta page, this is where I link up everything I'm working on. I don't always remember to update the links to projects that I have finished, and many of these pages are either under current development or have been handed over to clients. Brightbot - My story web player redesign. The goal of this project was to create a web based viewing experience that complemented the app and facilitated easy sharing of storys. This features a light back end, which deconstructs the generated epub files and displays them for users inside a responsive media player. For this project I built a slim php service to read the epub files and serve them via a restful controller to an HTML 5 front end. See a demo story here. Washington Post - Going Out Guide Section Front Redesign. Help Save the Next Girl - Website redesign. Built on the GetSimple cms the objective was to create a minimal portal that would allow for a wide variety of content to be displayed and allow for a high level of user customization. Personal Project - For any family guy fans out there. This is an HTML5 video demo that fetches the current weather based on your location and splices together a video based on the Ollie Williams clips from Family Guy.